The greatest compliment is a referral from a happy client. Ask me for a friends & family referral card at your next visit! Hair color is an illusion that can add shine and enhance your cut.Yolanda specializes in understanding the chemistry of color and taking yours to the next level. A good haircut is all in the bone structure. There are certain features in a person’s face that can be defined and softened. Knowing the angles of the face creates the perfect cut. Volume can be added, density removed. It’s not about how much hair is cut, it’s about where. DExtensions can not only add length to your hair but can also be used to add body to thin hair, or even color without commitment. Keep the body, lose the frizz. 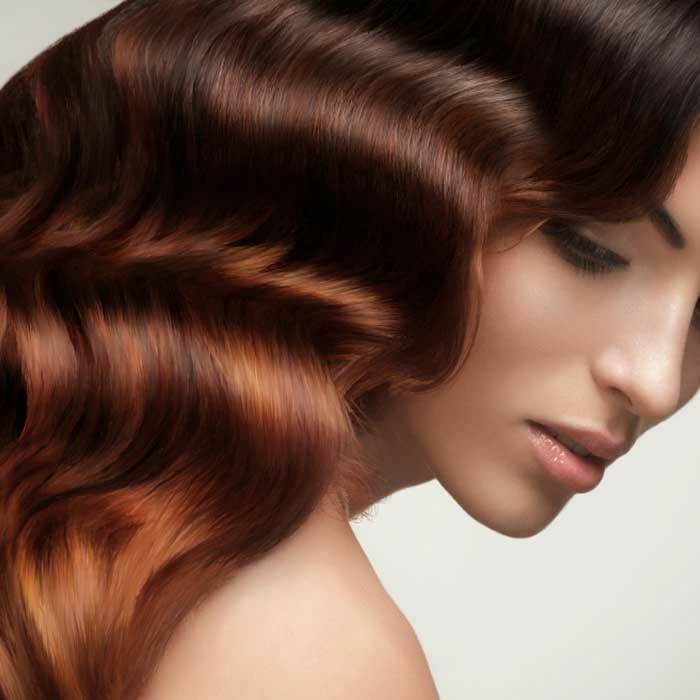 Keratin treatments can be used on coarse, thick or fine hair. Add shine and manageability to straight and curly hair. Subscribe to Yolanda's Monthly Newsletter! Join my mailing list to receive the latest promotions, news and product updates.